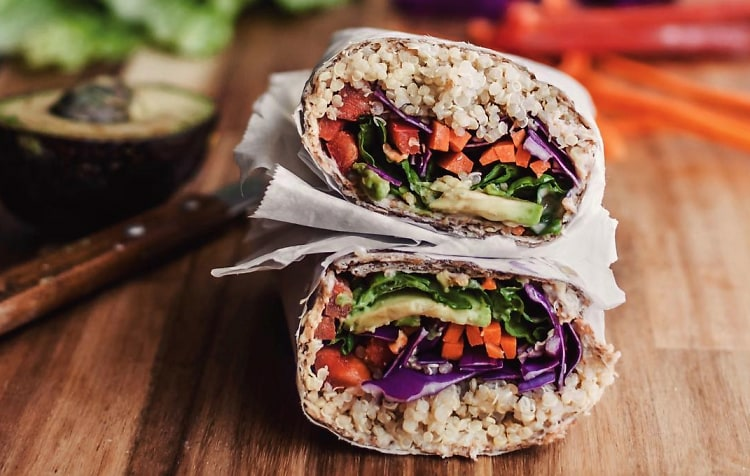 The Hamptons Is Getting Its First Completely Vegan Eatery! Something truly amazing is FINALLY coming to the Hamptons!!! A true one hundred percent vegan café! So, for those who want to maintain their Gwyneth-approved lifestyle (or just try it out), this café is the best thing to hit the East End since the SoulCycle BARN. The Plant Based Coffee shop will feature cafe staples such as wraps and bowls, along with cold brew and kombucha on tap. It will be open daily from 10 am to 4 pm. Stay tuned!